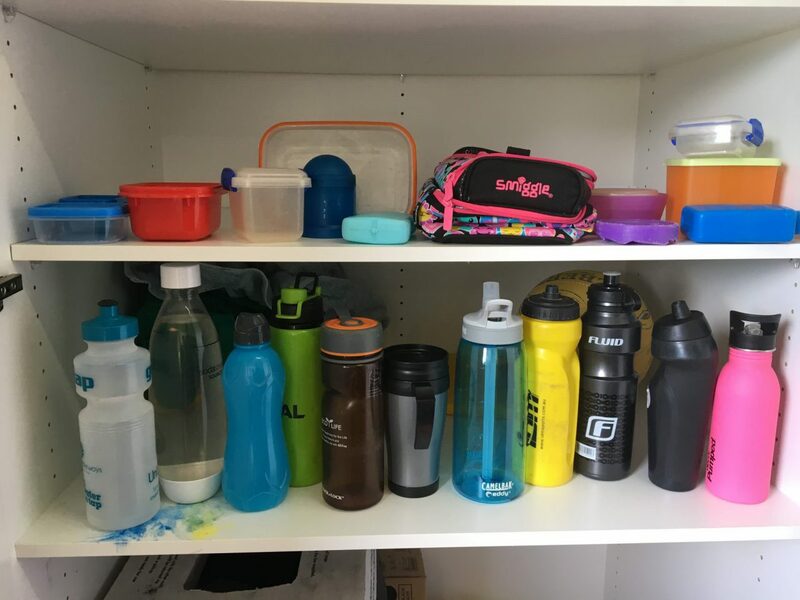 We have a new category just for lost property! In the past, we have posted to the GCC Families Facebook page but the new algorithms meant the post would quickly become buried and those without Facebook would miss out altogether. 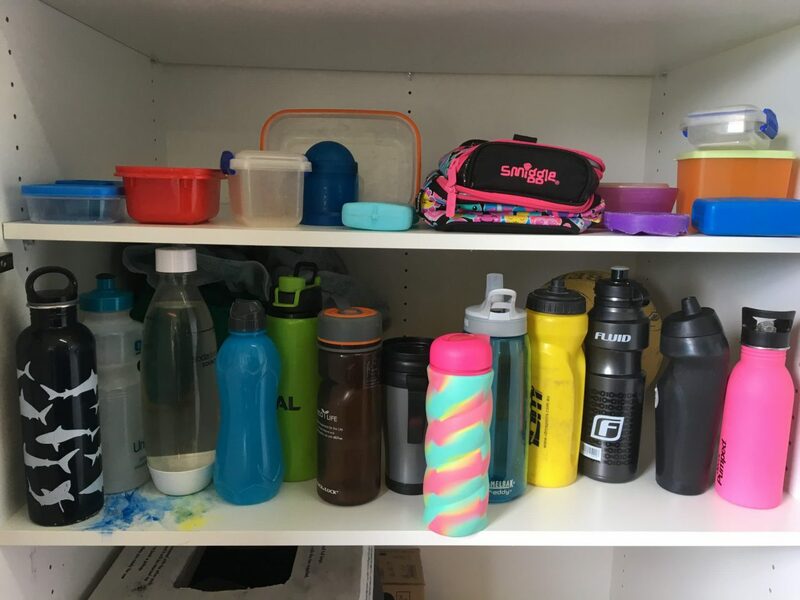 If you are missing items you can visit our website and type in “Lost Property” in the search bar and you will be able to see all the articles and photos that have been collected of found property. This is the first article but we envisage there will be a couple every term. 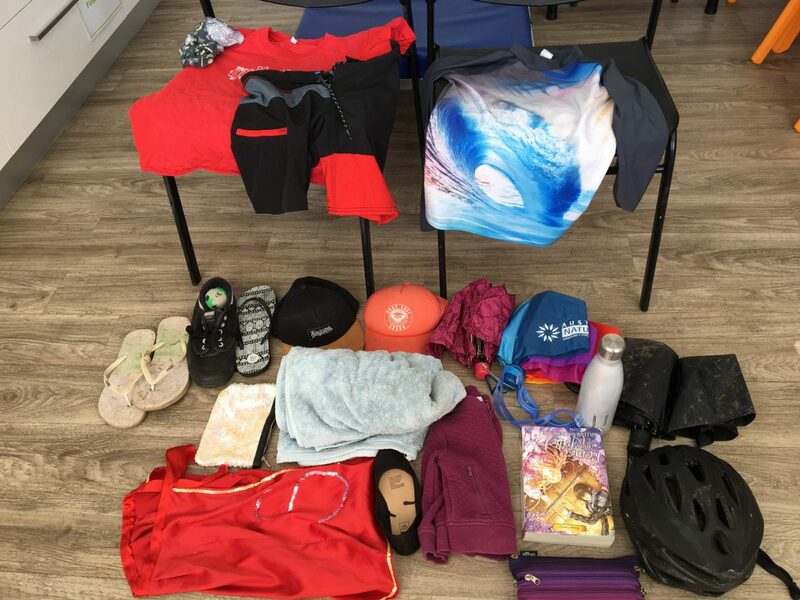 If you recognise any of the items as yours in the photos below please call Admin on 5439 0033 between 8am and 4pm or drop in and claim your item. 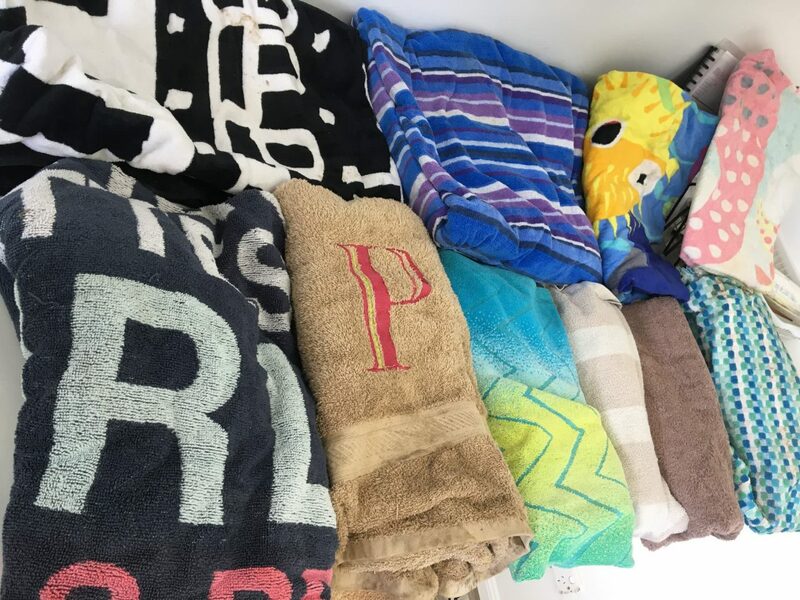 Please remember that all found items are donated to charity at the end of each term. 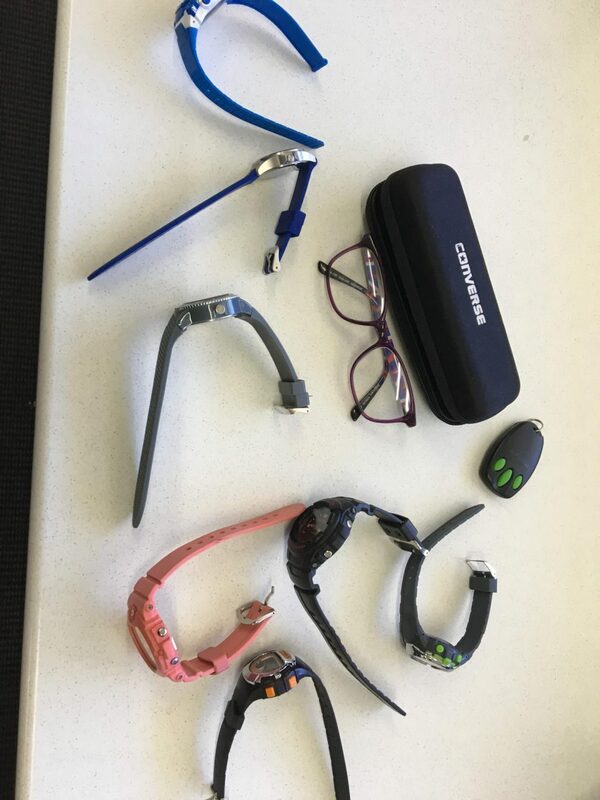 This entry was posted in Lost Property and tagged Lost Property on March 18, 2019 by sandy.